This is the third part of the serie on the WPF 4.5 new features. 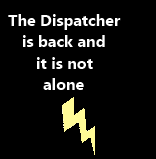 The Dispatcher class is maybe one of the most used in WPF when you start doing thing asyncronously. It is the only way to update UI controls from an another thread. 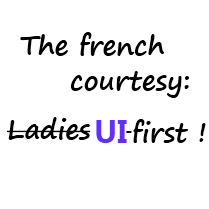 Even if it was easy to use, the WPF teams added 13 methods which will ease up this. Especially with the new await keyword. In this post we will discover these new methods.